It has been announced this week that digital pen maker Livescribe has been acquired by Sweden’s Anoto in a deal worth $15 million. Anoto the digital writing company based out of Sweden, has been a long time partner of Livescribe and the all-cash deal is expected to be finalised before the end of this month. 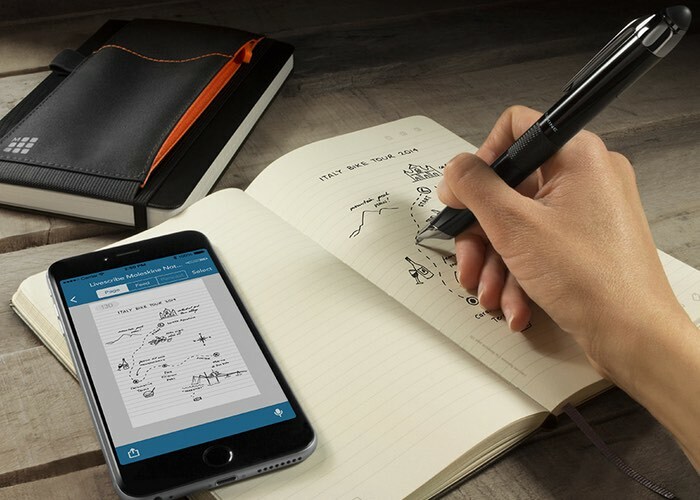 Livescribe is a paper-based computing platform that uses a combination of a smartpen, dot paper and software applications and provides a unique way to capture ideas sketches and notes in both a traditional paper-based format and digital reproduction using a companion smartphone application. This is a bargain of sorts, but a poor return for investors: Oakland-based Livescribe, founded in 2007, had raised at least $68 million from backers like Qualcomm, Crosslink Capital and Scale Venture Partners. To finance the acquisition, Anoto says that it has signed a placement agreement with Sweden’s Carnegie Investment Bank AB to issue 158 million shares in Anoto, for a dilution of a maximum of 15%. Anoto has also taken a short-term loan of $2.9 million (25 million Swedish crowns).